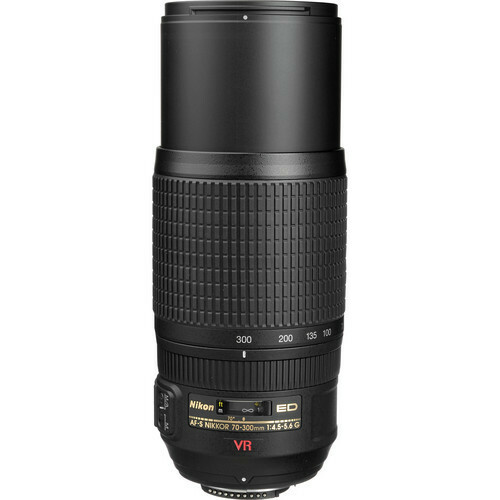 New high-performance 70-300mm f/4.5-5.6G ED-IF AF-S VR Zoom-Nikkor lens, featuring a new optical formula and Nikon Vibration Reduction (VRII) this new Zoom Nikkor is capable of producing images with clarity and contrast typically found in lenses costing much more. 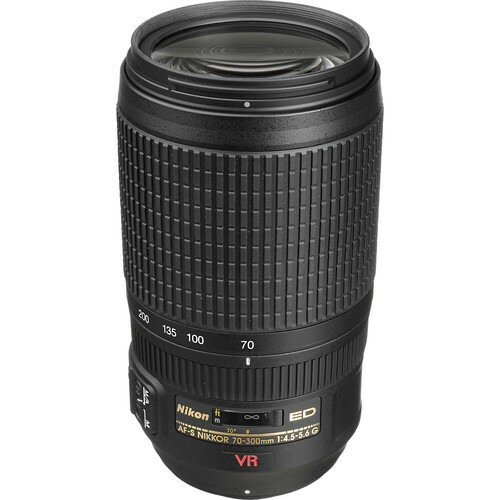 Comprising many of Nikon’s most advanced features such as Nikon ExtraLow Dispersion (ED) glass, Silent Wave Motor (SWM) and enhanced Vibration Reduction (VRII), internal focus (IF), as well as optics perfected for use with both Nikon DX format digital and 35mm filmSLR cameras, the 70-300mm f/4.5-5.6G ED-IF AF-S VR Zoom-Nikkor is sure to appeal to a broad spectrum of Nikon photographers. 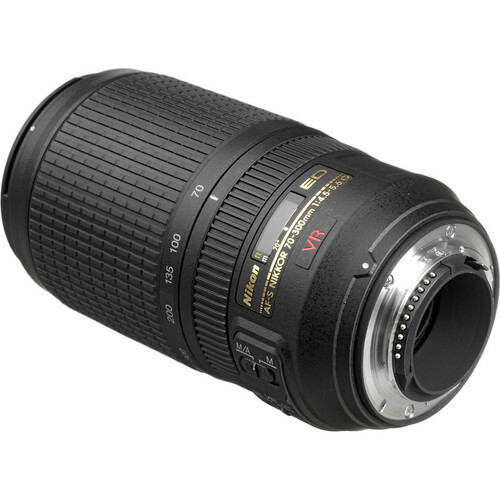 The Nikon 70-300mm is commonly used for General purpose, Landscape/scenery, Landscape photography, Macro photography, Sports/action, Weddings, Wildlife, Wildlife photos and more.The Nikon 70-300mm is most used by customers who consider themselves to be a Casual photographer, Enthusiast, Photo enthusiast, Semi-pro photographer among others.The Nikon 70-300mm is popular because customers like the following qualities of the Nikon 70-300mm: Consistent output, Durable, Easily interchangeable, Fast / accurate auto-focus, Lightweight, Nice bokeh, Rugged, Strong construction to mention just a few. 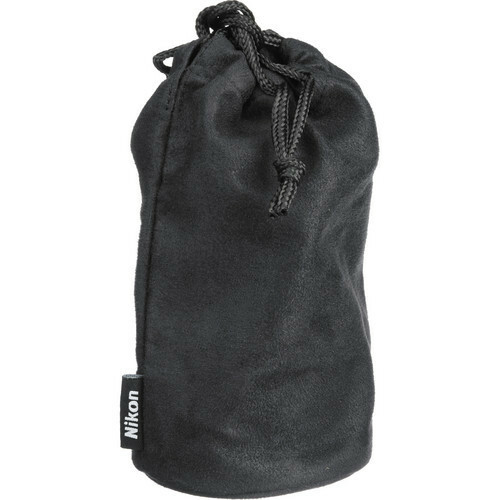 Thank you very much for your help with the purchase, the customs duty was acceptable. The lens is working, I made some trial photos. Thank you again, I will definitely recommend you in your shopping.